We’re always on the hunt for talented data experts, scientists, analysts etc. who are passionate about the industry. Does this sound like you? Yes? We would love to hear from you! Join our team and help us reshape the data analytics landscape. Click the link below to find out what current vacancies we have. Opportunity to attend industry leading conferences. 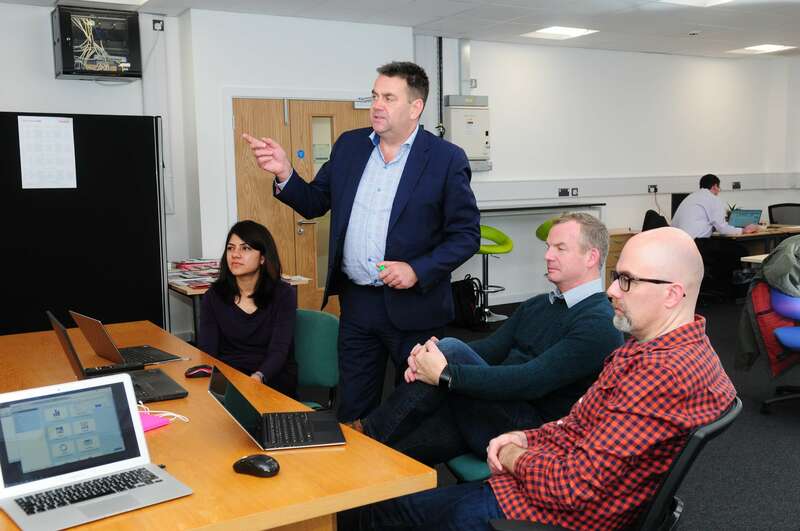 Campus partner benefits from Loughborough University. Lot’s of social team outings and gatherings.